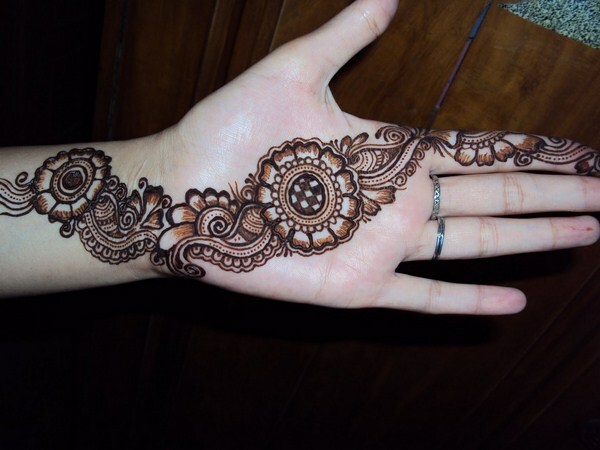 Girls and women let’s see 2016 best mehndi designs collection for you. 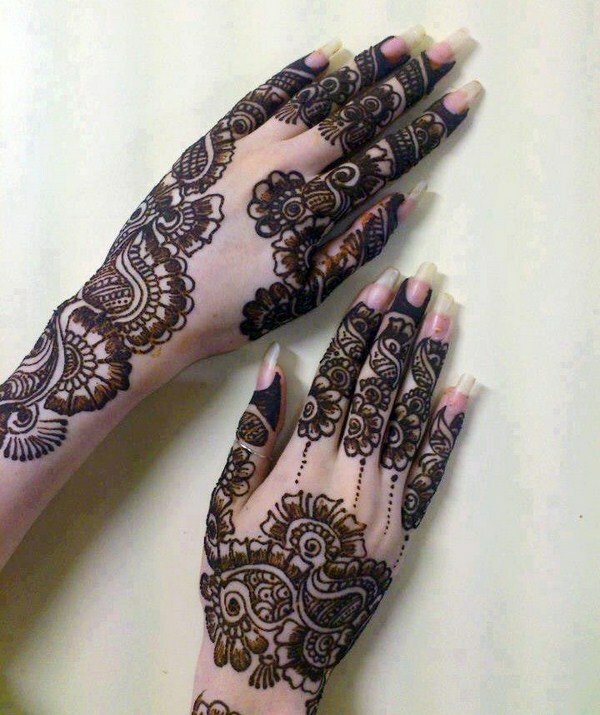 Today we are presenting you latest best mehndi designs collection 2016 Pakistani edition. 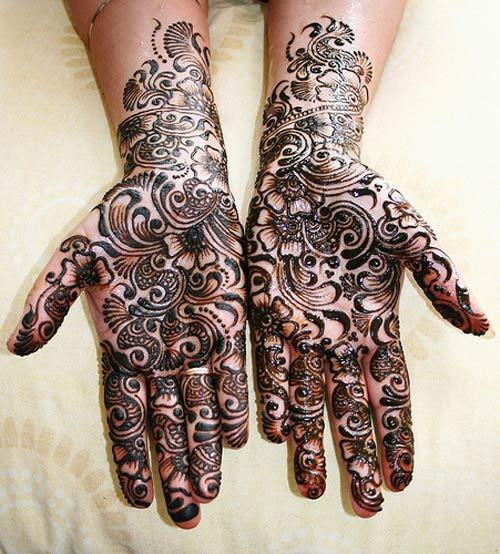 Since years, mehndi has been considered a trade mark of occasions and celebrations. 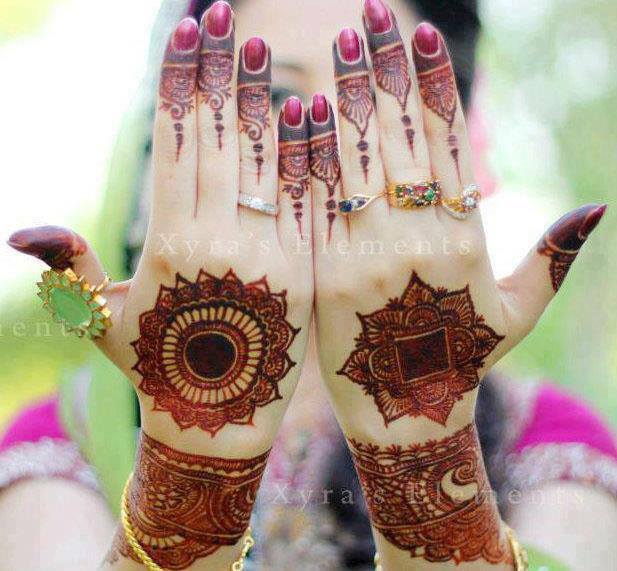 It is the best thing used to beautify hands of women across the world. 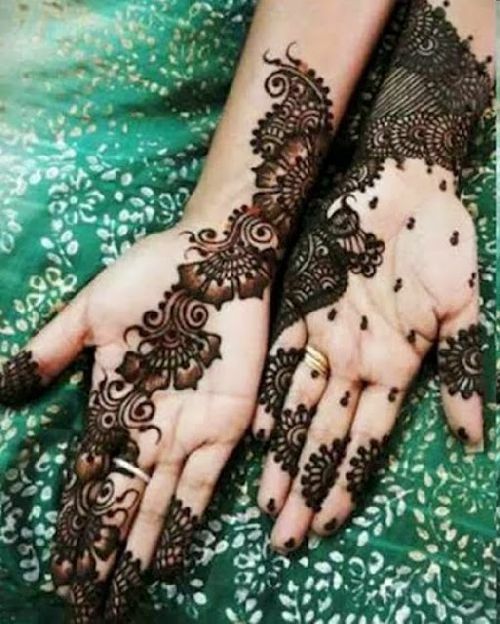 Any event or function in Pakistan is never complete without henna and no woman in Pakistan is completely ready without wearing henna as it is the trademark of Pakistani women. 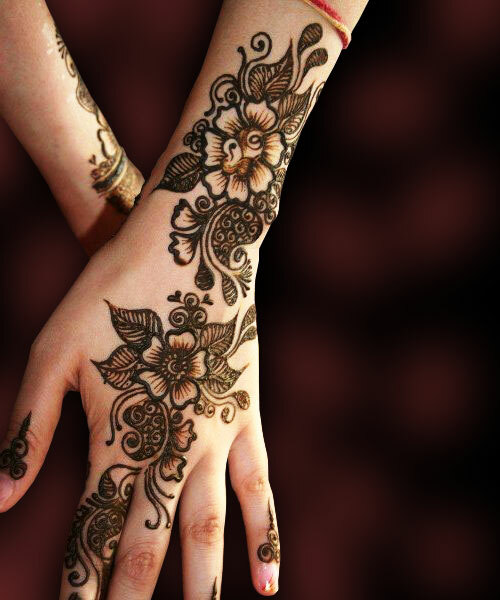 The most special place of mehndi in Pakistani culture is in the wedding ceremonies. 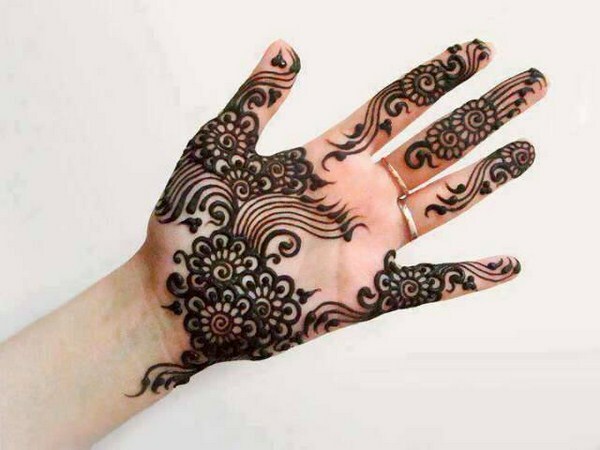 Many new and distinctive henna designs have been introduced in Pakistan for the year 2016. The new styles are even better and improved than the previous ones. 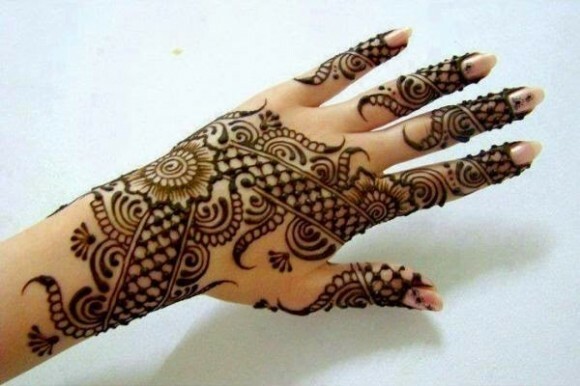 One of the latest style of henna being introduced in 2016 is the Arabian style. 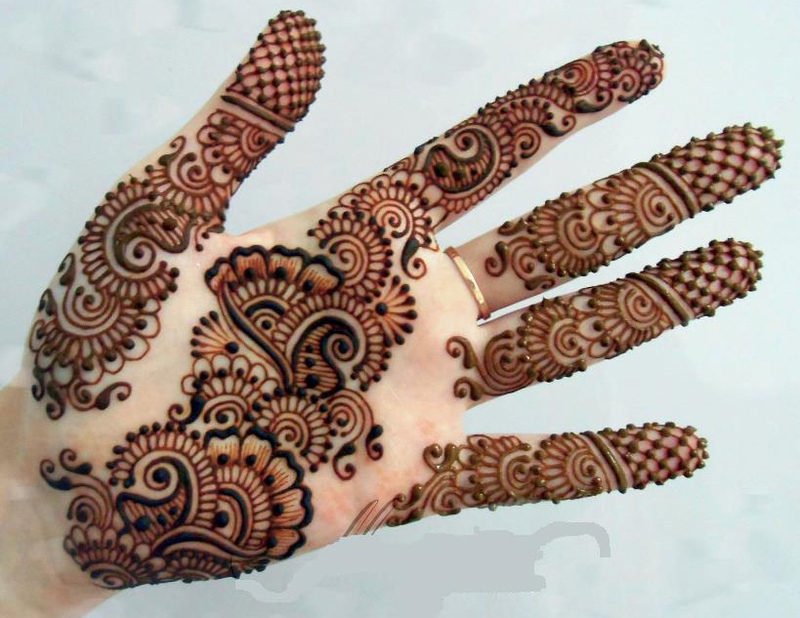 In this type of style, thick layer of henna is used for making various patterns. 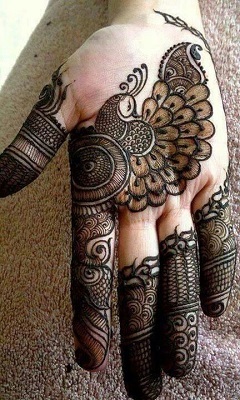 This makes the hands look clean and less filled up. 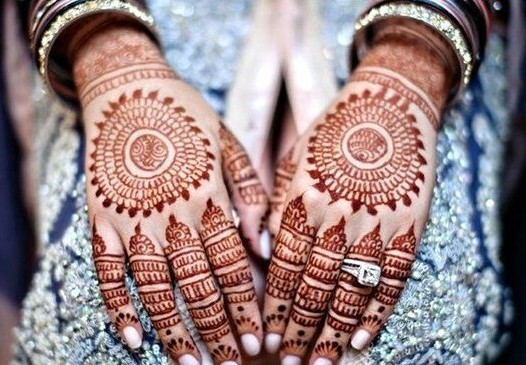 Brides having these sorts of henna patterns look very beautiful and different. 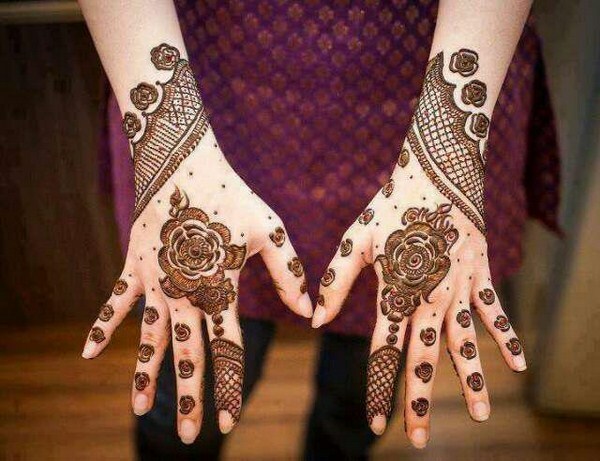 Arabian henna designs were not much common in Pakistan until now, but now these designs are being added to the most stunning Pakistani mehndi designs 2016. 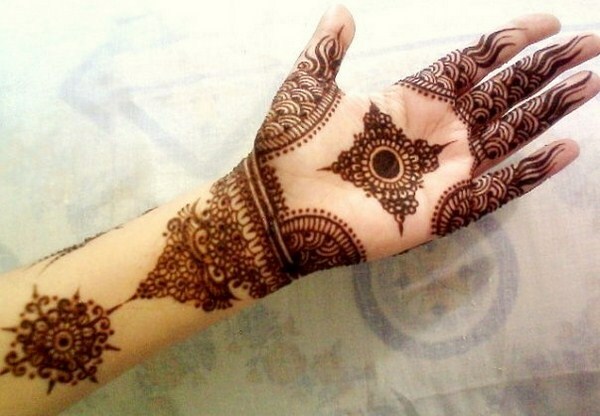 All of these styles are exclusive and amazing with some modifications to the general way of making henna patterns.